Each project is unique and we take the time to discover exactly what you want ensuring the best possible result. 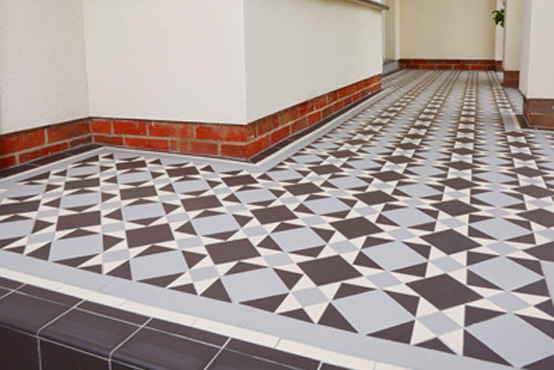 There are an array of designs available which can be adapted to suit your vision and style by changing colours or the design of a border. 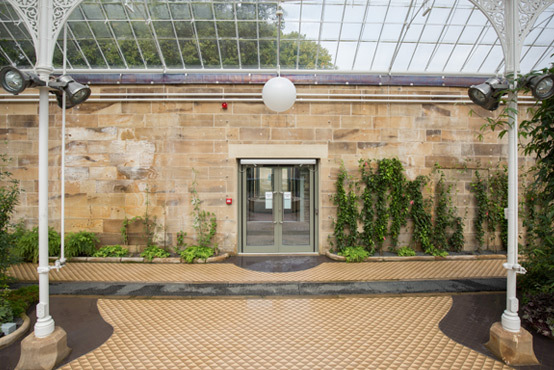 We will work with you to ensure that your project is just as you had envisaged and more. 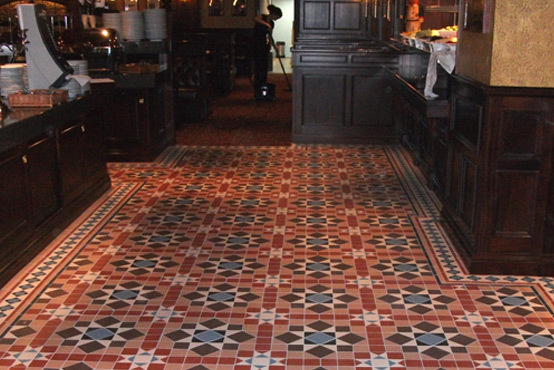 As trained craftsmen we have acquired the experience over many years of installing Victorian Floor tiles. 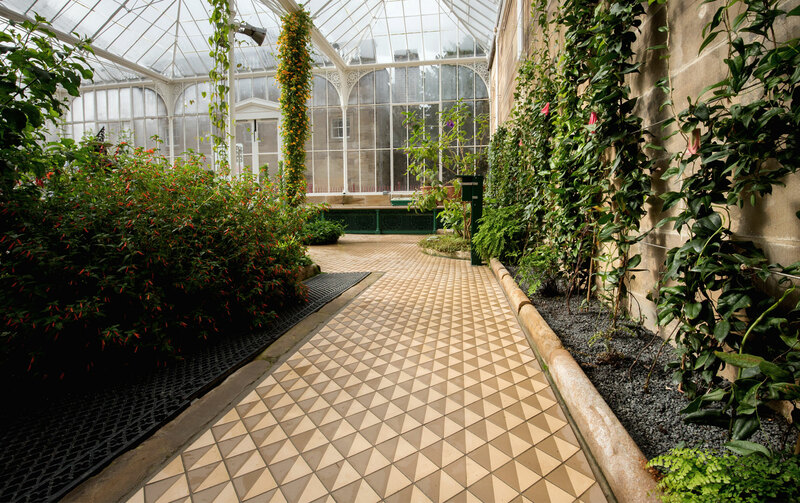 Our passion for the installations is evident in the care taken from the design, preparation and setting out to the final tile laid. 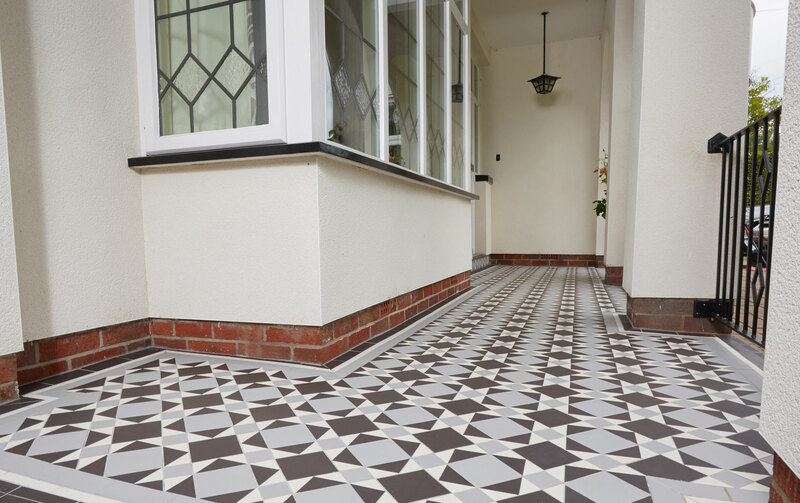 Our aim is exceed your expectations and provide real value to your home or project. 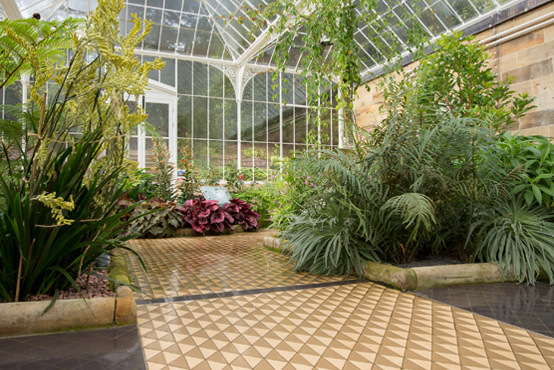 Victorian Floor tile installations are an art form and should provide the WOW factor. 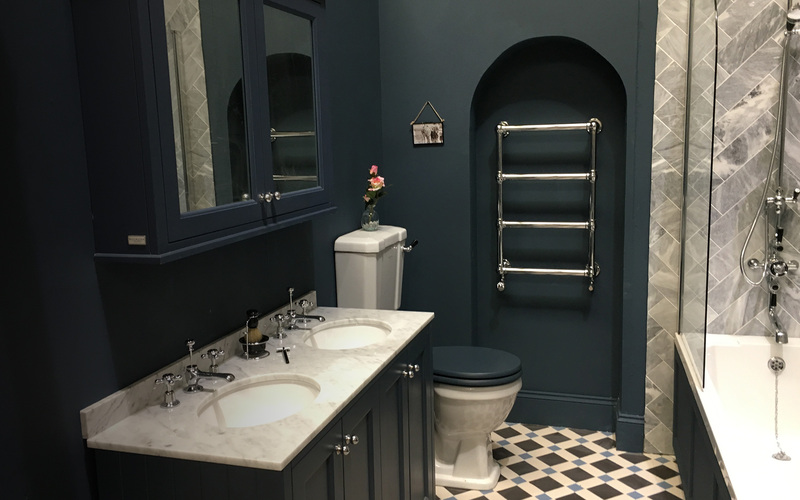 We work with a huge range of clients, whether you need a feature piece for your family bathroom, or a brand new floor designed for your entire pub. 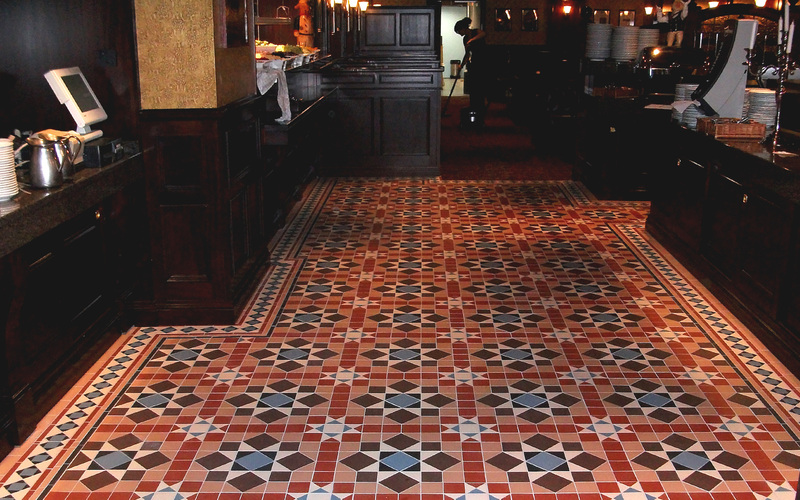 “I have worked with Clattergate on numerous jobs around the country including the Tapped brewery pub on Boar lane, Leeds, and the Elms Harvester, Coventry. Always a very professional and experienced approach, from setting out to polishing off, the results speak for themselves. © 2016 Clattergate. All rights reserved. Website designed by ALLGOOD.